It began with SilverFin in 2005 and wrapped up with By Royal Command in 2008, but the adventure is not quite over for Young Bond. Fans will be pleased to hear that a special book covering the series of five adventures by author Charlie Higson was released following "By Royal Command". 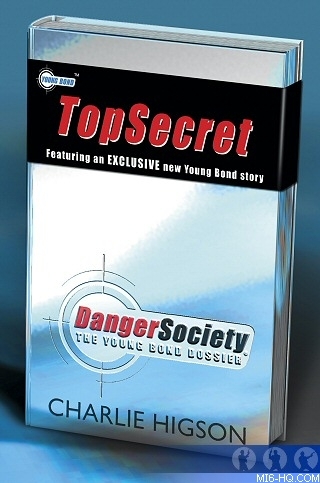 Featuring a brand-new short story by Charlie Higson, the "Danger Society: The Young Bond Dossier" is the complete and definitive guide to the world and adventures of Young Bond. 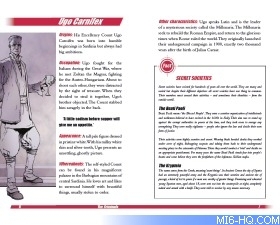 An extract of the short story was published in the back of the By Royal Command paperback. This dossier takes you right into the heart of Young Bond's world and includes a never-seen-before exclusive Young Bond story by Charlie Higson, A Hard Man to Kill. Encounter daredevil escapes, deadly weapons and explore the real-life history featured in the series, while discovering how to survive the searing heat of the Mexican desert or an avalanche in the Alps. 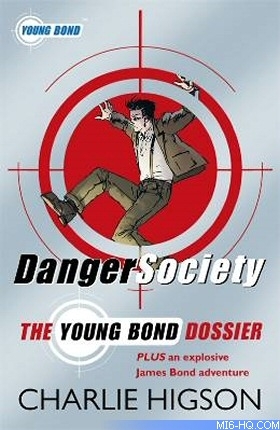 Although Charlie Higson penned the five Young Bond novels and the new short story "A Hard Man to Kill" for this publication, the rest of the content of the Dossier was written by an uncredited author. Kev Walker provides the character illustrations. 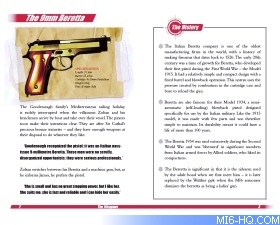 The book also includes some artwork created for the novels that went unused at the time of original publication.